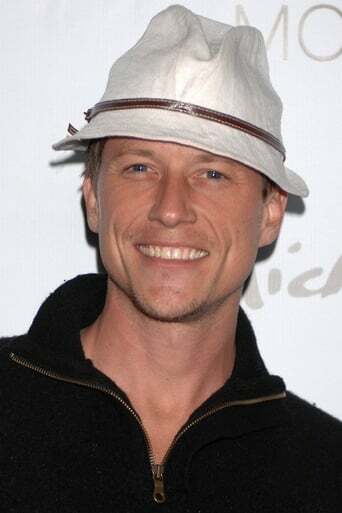 Corin "Corky" Nemec (born Joseph Charles Nemec IV; November 5, 1971) is an American actor. Nemec is known for playing the title character on Parker Lewis Can't Lose, Jonas Quinn on Stargate SG-1, and Harold Lauder in the ABC miniseries The Stand. Description above from the Wikipedia article Corin Nemec, licensed under CC-BY-SA, full list of contributors on Wikipedia.